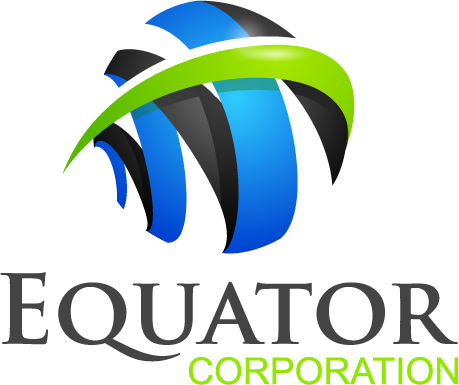 Adelaide, South Australia, August 29, 2018- David Radzanowski is Senior Vice President of the Equator Corporation and currently overseeing strategic business for Australia’s Future Submarine Program, the largest defense procurement program in Australia’s history. He is a former Chief Financial Officer of the US National Aeronautics and Space Administration (NASA) and himself a CMU graduate. 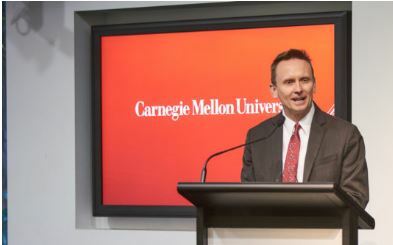 Indeed, he is the first CMU alumnus to deliver the graduation speech at CMU-A.